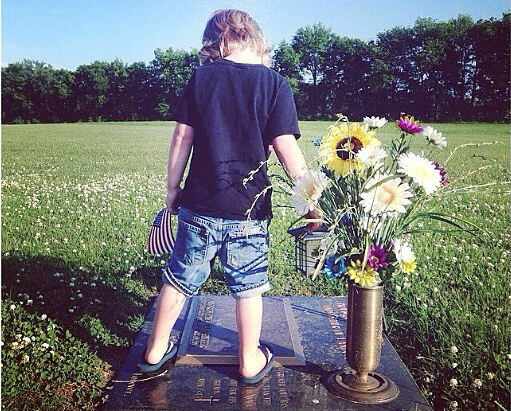 We give $35,000 to every child who loses a parent while serving in the Marine Corps or Federal Law Enforcement. Over $75 million has been awarded to over 4,000 recipients since 1995. Every donation is appreciated and adds up. The monies that we give will be used by children in many years to come to further their education while instilling a sense of patriotism, honor and respect for those who serve. The Marine Corps-Law Enforcement Foundation provides educational assistance to the children of fallen United States Marines and federal law enforcement officers. Since our founding in 1995, MC-LEF has awarded over $75 million in educational accounts and other humanitarian assistance and supported over 4,000 recipients. 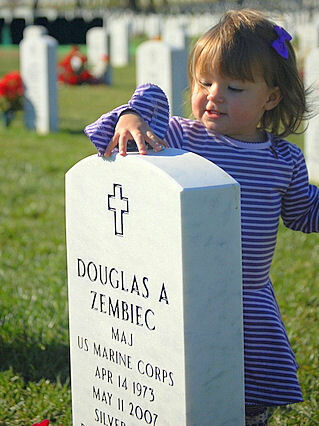 We currently provide $35,000 in an educational account for each child who has lost a parent while serving in the United States Marine Corps or any Federal Law Enforcement Agency. Additionally, MCLEF provides humanitarian aid to both Marine and law enforcement families in need. This support may include financial support for mentally or physically disabled children of active duty Marines or Navy Corpsman. Financial assistance may be considered for law enforcement families who have experienced extreme hardship due to unexpected costs as a result of injury or illness. Our Foundation has only one employee. The bulk of our work is performed by volunteers and we are truly blessed to have many volunteers who run varied events to help raise funds. We work very hard to ensure a very low overhead and an efficient use of your donation dollars. We strongly believe in getting benefits to the children as soon as possible after their tragic loss, and believe it is important for these families to understand that their fellow Americans stand with them at this difficult time. We generally present the scholarships within eight weeks of their loss. MC-LEF is an approved IRS 501(c)(3) organization that has been recognized for its excellence and efficiency by lndependent Charities of America. Please visit our website at www.mc-lef.org for more information. We appreciate this opportunity and hope you can join us in supporting our mission of “Educating the Children of Those Who Sacrificed All." MC-LEF provides a $35,000 educational account to every child of a fallen United States Marine or Federal Law Enforcement Officer who has died while serving on active duty. In 2018 alone, MCLEF awarded aid to 129 recipients totaling over $2.6 million. MCLEF continues to pay for cranial helmets required by children of Marines or Navy Corpsmen. We have funded five cranial helmets for babies in 2018. 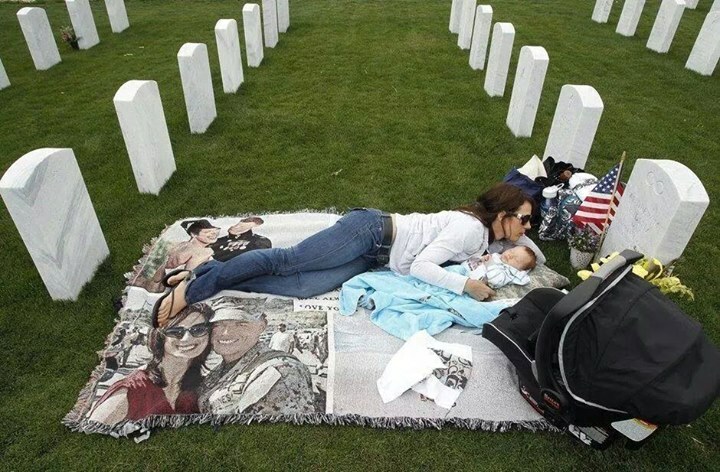 The educational accounts are intended to demonstrate to the families that their loved one’s sacrifice serving our great country is not taken for granted and is sincerely appreciated. Our scholarships are awarded within weeks of the tragedy. We do not require families to apply for the scholarship years later when the child is entering college nor do we require that the family meet certain financial qualifications to receive this support. Since 1995, MC-LEF has awarded over $75 million in educational accounts and humanitarian aid. We have only one employee and are extremely efficient in administering our foundation. The vast amount of our work and efforts are done by hundreds of volunteers throughout our country. Since 1995, MC-LEF has awarded over $72 million in scholarships. Our scholarships are awarded within weeks of the tragedy. 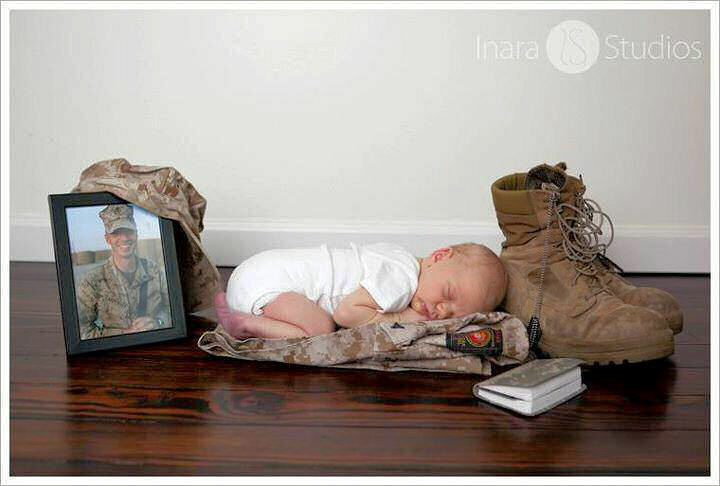 Families deserve to know their service will not be forgotten. 98% of all monies received are used to meet our mission.